Every now and then, I’ll do a search for the latest in cool and ridiculous credit card design, technology, art, and so on. And often my “quest for the cool” results in some pretty neat stuff, such as the credit card fork and knife, or the credit card bottle opener. Today, I stumbled upon one of the crazier things I’ve seen in the credit card world. Well, this isn’t exactly a credit card per se, but it’s the size of one and can be used to purchase goods, just like a normal credit card. What is it exactly? It’s a small gold bar that fits in your wallet alongside your other seemingly boring plastic credit cards. Pictured above is the 50-gram version of the so-called “CombiBar,” which as you can see, looks just like a solid gold credit card. 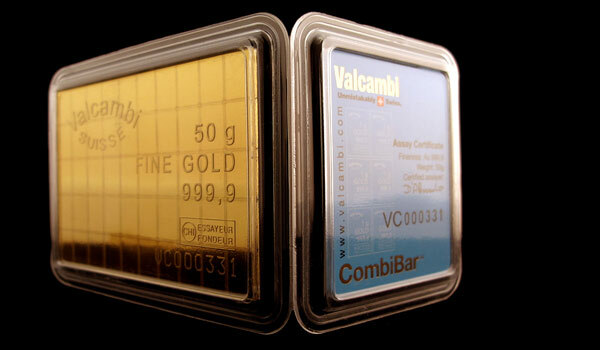 The amazing product is offered by a Swiss gold refiner that goes by the name ValcambiGold. 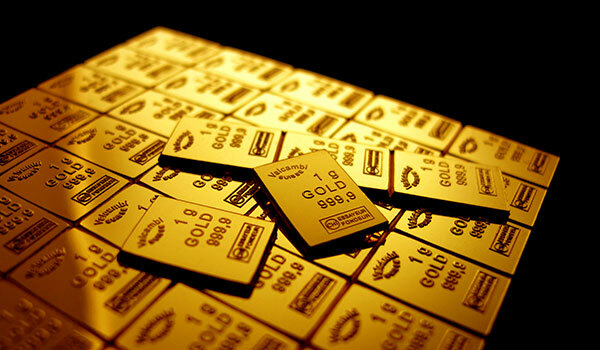 The company apparently sells more than 1000 tons of gold annually, which accounts for about 25% of total global gold demand. They’re also the sold producer of gold for mega Swiss bank Credit Suisse. 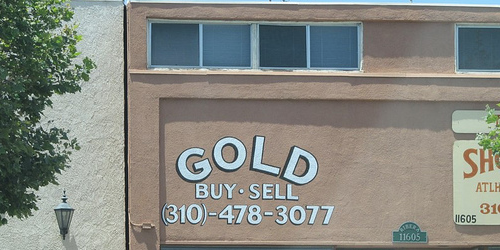 This particular product sells for a mere $2,900.87, though the price can and will change as the price of gold fluctuates. There’s even a volume discount if you buy 25+ or 100+ Combibars. Once you get your hands on a CombiBar, you can break off little one-gram pieces at your convenience when purchasing everyday items. Seeing that there are 50 one-gram pieces in a bar presently valued at $2900, each piece is worth roughly $58. So next time you’re at dinner, perhaps you can leave a gram or two for your server, instead of having them swipe your credit card. I don’t know how many retailers will actually accept the little gold pieces, but it’s still one of the cooler products I’ve seen, especially seeing that it’s packaged like a credit card. Previous Previous post: Introducing the Apple Credit Card? Finally!